Brown-Forman has appointed Wieden+Kennedy as the lead global agency for its Maximus vodka brand. W+K won the account after a pitch that kicked off last month. It will develop an integrated campaign beginning in the brand's home market of Poland, and will develop a range of multimedia assets. The new work aims to redefine Maximus, create excitement and resonance among young men, and give Brown-Forman a platform on which to build the brand globally. 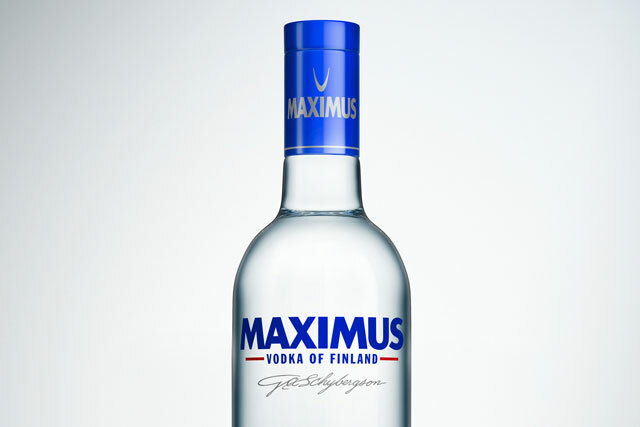 Brown-Forman acquired Maximus in June 2011. Its other brands include Finlandia vodka, Jack Daniel's Tennessee Whiskey, Southern Comfort, Canadian Mist and Woodford Reserve bourbon. Kris Sirchio, the chief marketing officer at Brown-Forman, said: "We are excited to welcome W&K to the Brown-Forman family of leading global creative agency partners. W&K brings a proven provo-cative creative approach that we believe fits perfectly with Brown-Forman's long-term brand-building tradition." The company plans a major push for Maximus in markets outside of Poland for the first time after its recent acquisition of the brand from the Finland-based Altia for an undisclosed sum.